Angola Cables and the Brazilian National Research and Educational Network (RNP) signed, on December 14th, a memorandum of understanding that sets out guidelines for the integration of the advanced academic networks in Brazil and Angola, further enhancing their interconnection to other global communication flows. "This document shows that both countries have common views for the future, especially to improve connectivity and open collaboration possibilities for students, teachers and researchers. Thus, the academy would further increase its ability to Interact with its peers in other points of the Globe ", says RNP’s general-director, Nelson Simões. “The main line is to build innovative solutions in connectivity between Brazil and Africa, exploring the existing competences at RNP and Angola Cables, thus contribution to the communication development in all aspects, but especially in the areas of research, science and education”, assures António Nunes, CEO of Angola Cables. 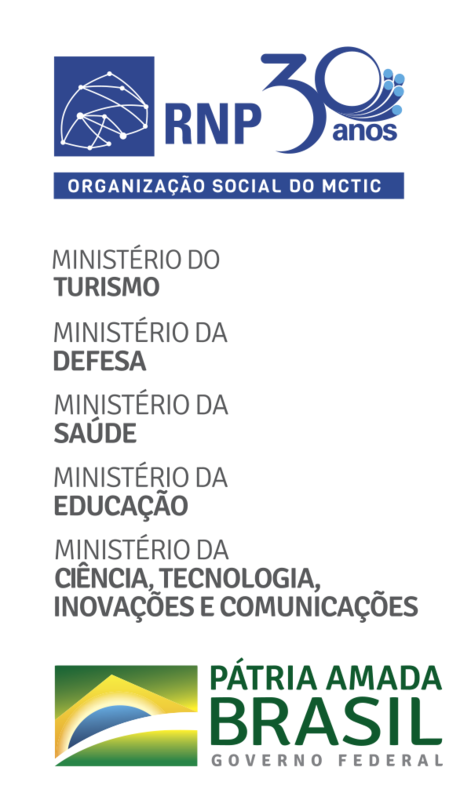 The document also sets forth guidelines for the future signing of a technical cooperation agreement for the development and operation of advanced networks of telecommunication for education and research use in Brazil and Angola. “For that purpose, the three projects of Angola Cables in Brazil – Monet (operational), SACS and Data Centre (under construction and expected to enter into operation in the first half of 2018) will be used to its full potential”, concludes Nunes. Image: SACS (South Atlantic Cable System) cable path that will connect Fortaleza and Luanda.